Throughout its 123-year history, cinema has used many systems to promote films and the stars who appeared in them, from classic posters and playbills to new social networks. 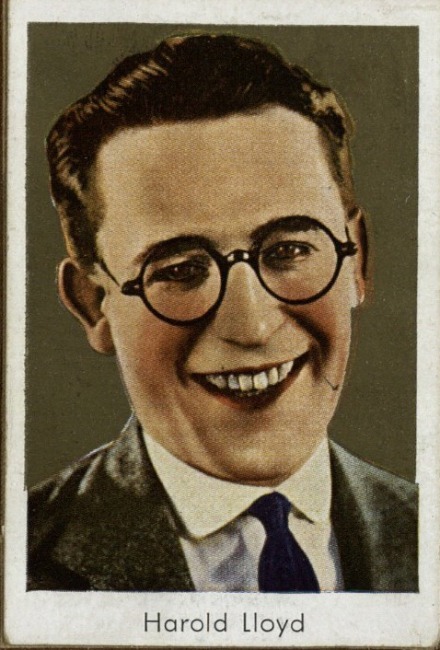 However, few advertising media have survived throughout the years in the cinematographic field like trading cards featuring movies and stars. The aim of this exhibition is to show the close relationship that trading cards and the collecting of these cards have had with the cinema. 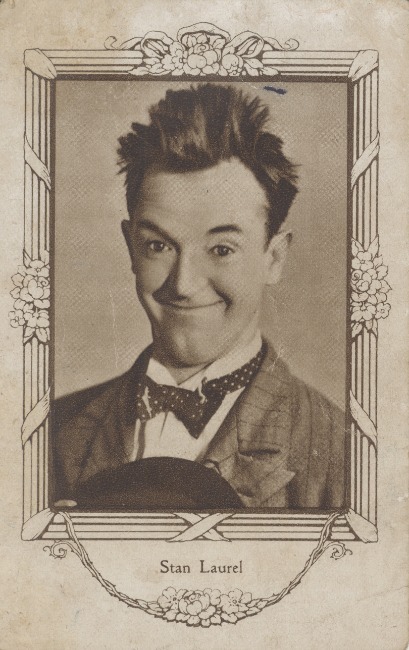 A link that goes back to the very origins of the seventh art, when the first film producers saw that the cards, which had already established themselves as a popular advertising medium in the last third of the nineteenth century, could also be an effective promotional tool for the star system and their films. 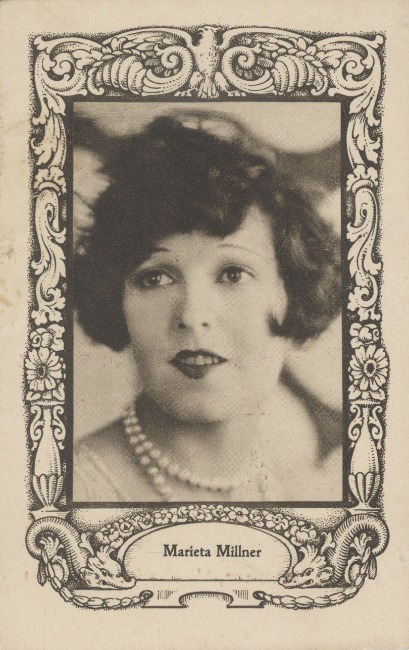 Albert Rossich's extraordinary collection of film cards allows us to discover original examples of this long and prolific relationship between cinema and collectable cards. 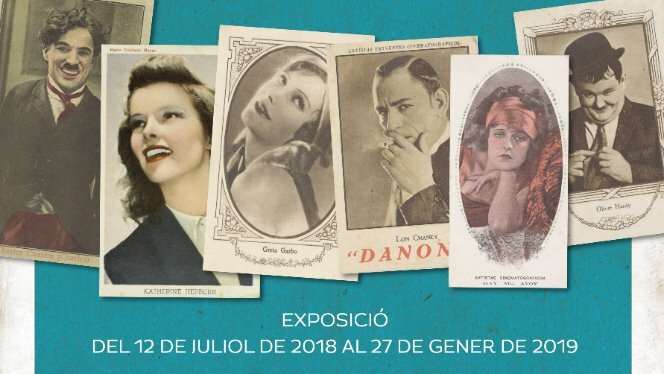 The exhibition particularly focuses on the albums and film cards from the first half of the 20th century, due to their quality, uniqueness and because they are the least published and the most unknown. 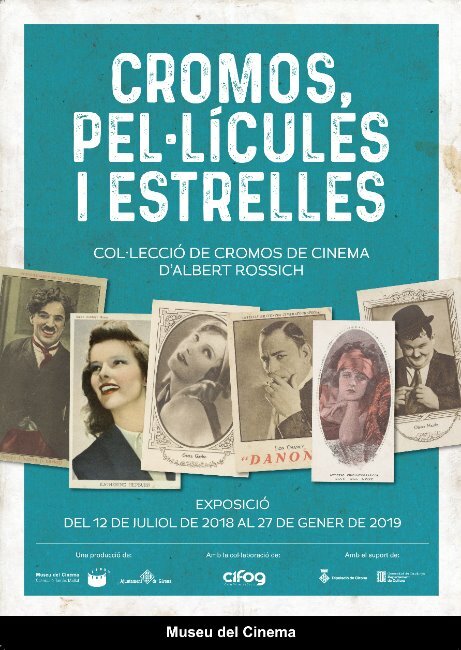 The film card collection of Albert Rossich, of which only a part is exhibited, is shown in public for the first time and constitutes a first-rate cinematographic heritage.